Cumbria in the North West of England is home to some truly iconic sights, such as Hadrian's Wall and Carlisle Castle. 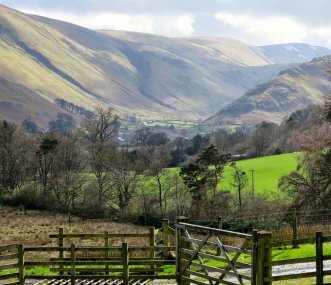 The region has sixteen stunning lakes and England's highest mountains, particularly within The Lake District and the Lake District National Park, which are considered to be some of England’s areas of outstanding natural beauty. 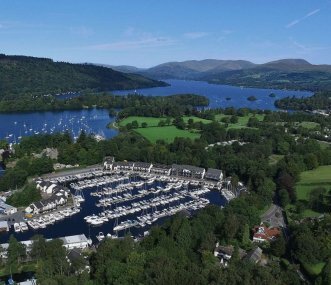 Keswick, Windermere, Penrith and Ambleside are the county’s most popular and most visited towns, where we have a number of properties available. 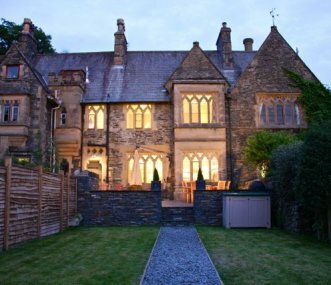 From large holiday accommodation and hen party houses to luxury cottages and stunning log cabins. Luxury accommodation in the unspoilt Eden Valley. Indoor hot tub, infra-red sauna and barbecue. Ideal for families and groups of friends for an active or relaxing holiday, reunions and celebrations. 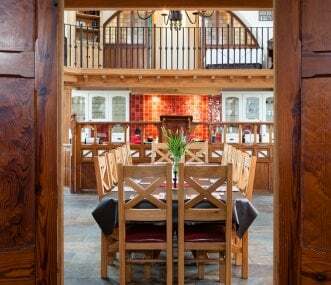 A beautiful and spacious barn conversion situated in the idyllic Lickle Valley. Offering open valley views, peace and tranquility, this is a great base from which to explore the Lakes. 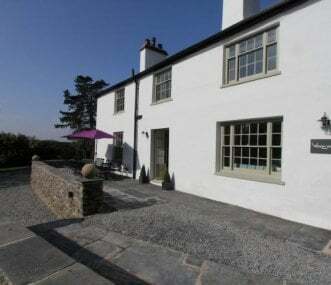 Beautiful Victorian holiday home in the centre of Coniston, just 2 minutes walk from the main shops, restaurants and pubs. 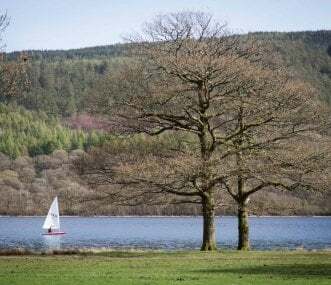 Enjoy views of the fells and Grizedale forest. Heart of the Lake District. 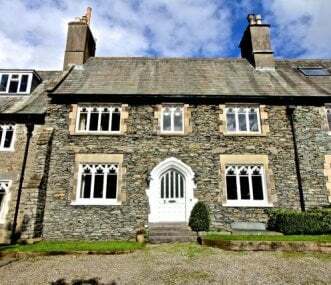 Simple yet comfortable and modern group self-catering accommodation as part of activity packages for groups, on a private estate in the Lake District.